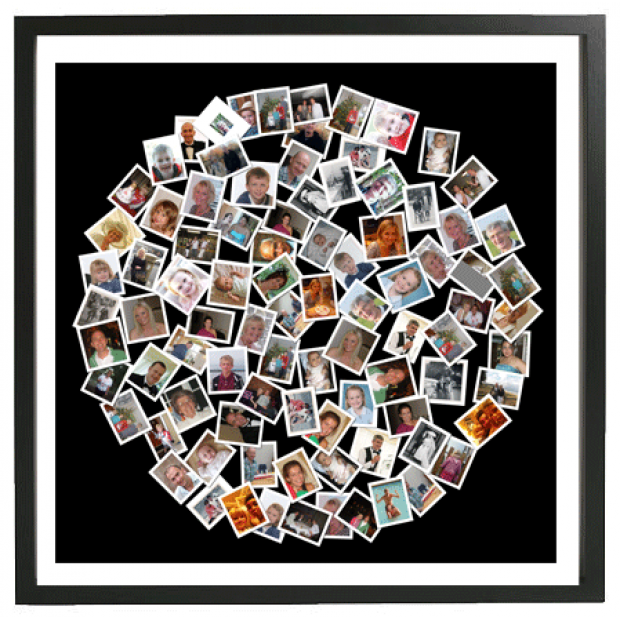 Please e mail us your photographs, maximum of 40. 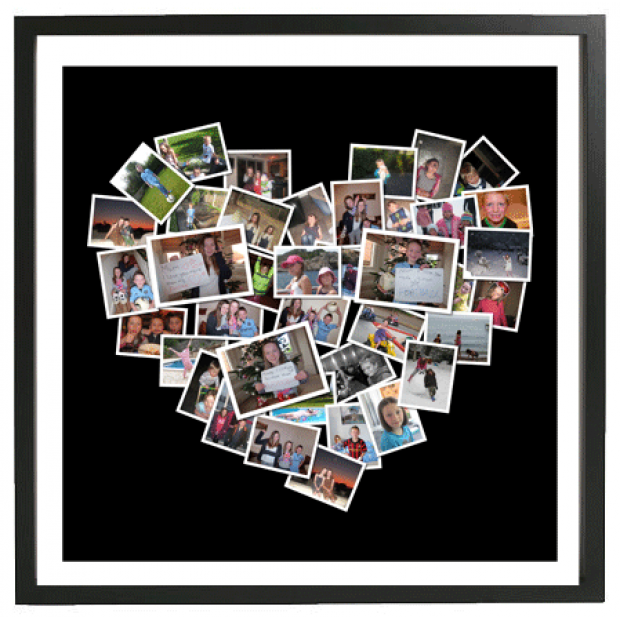 Let us know if you would like any additional text on your print. 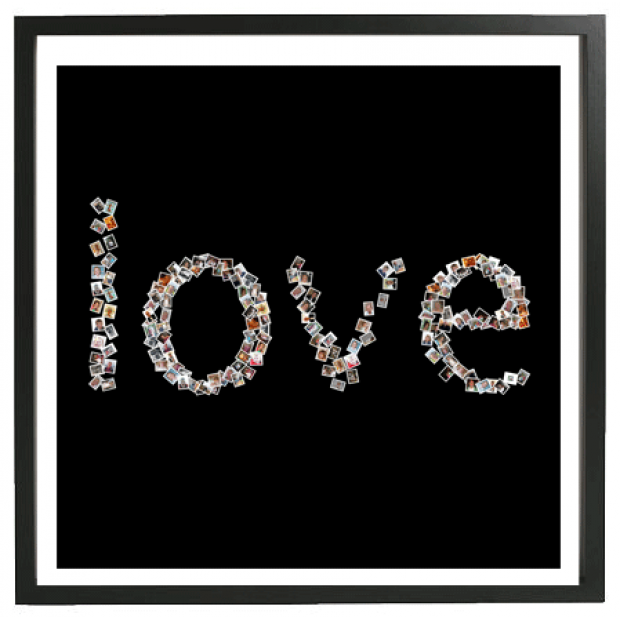 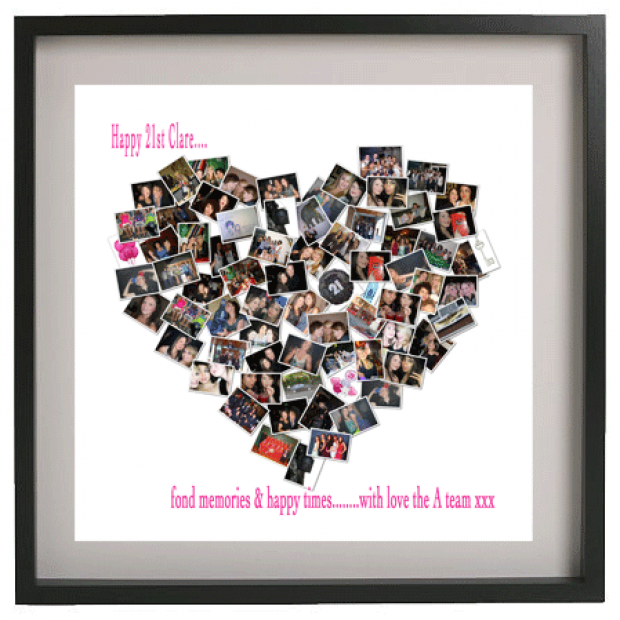 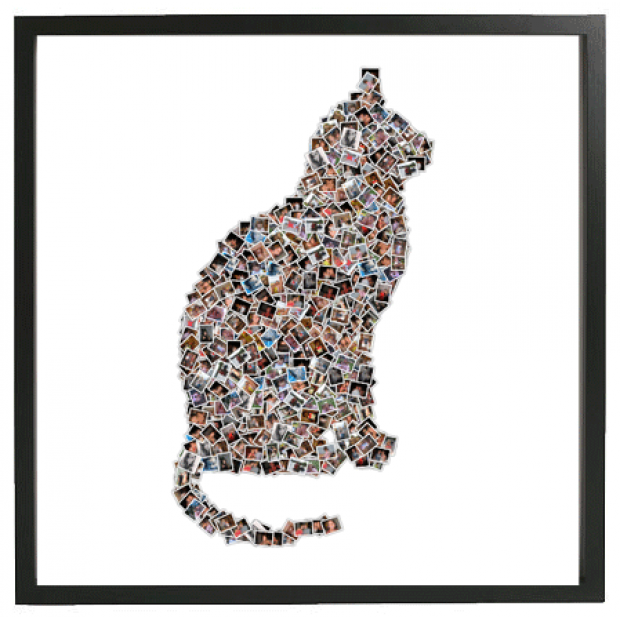 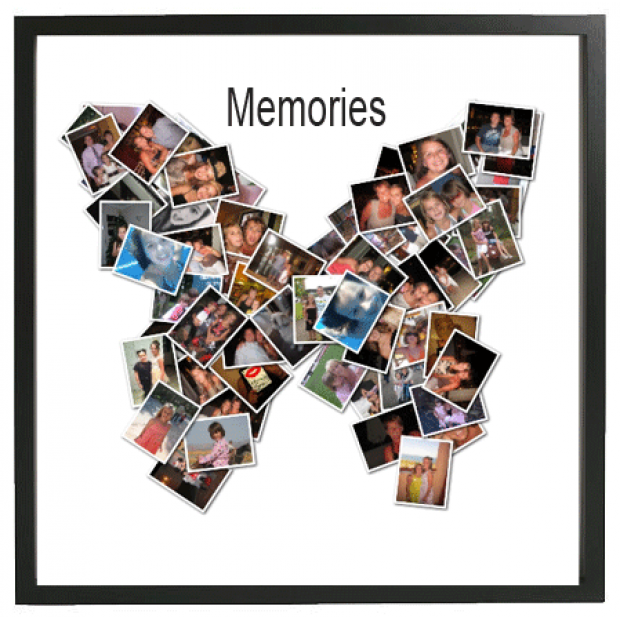 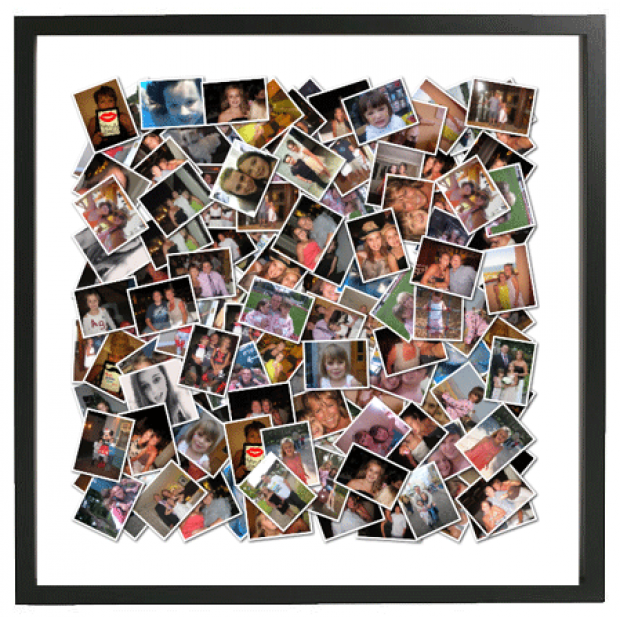 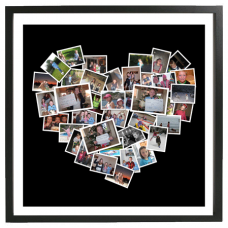 One of our favourites, a large size print, all your favourite photograhs presented in a shape of your choice, with your choice of personalisation. 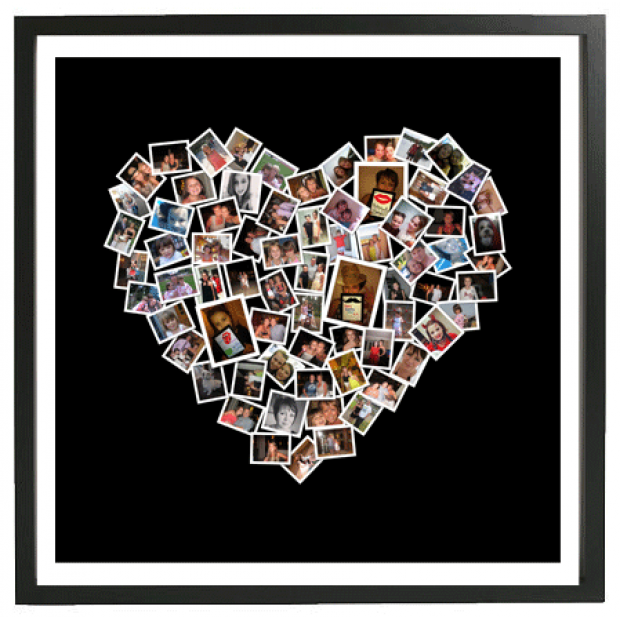 A 19 x 19" print in a black 20 x 20" frame.